I am in revision and editing purgatory this week. As most of you know, it is hard! Much harder than the actual writing. But I have some amazing and incredibly helpful feedback from a professional (and highly-regarded) kidlit expert on two of my manuscripts so my focus has been to polish those up and start getting them submitted in November. But I couldn’t miss Perfect Picture Book Friday, since I missed it last week for our regional SCBWI conference, which was good. I hope to update about it later! 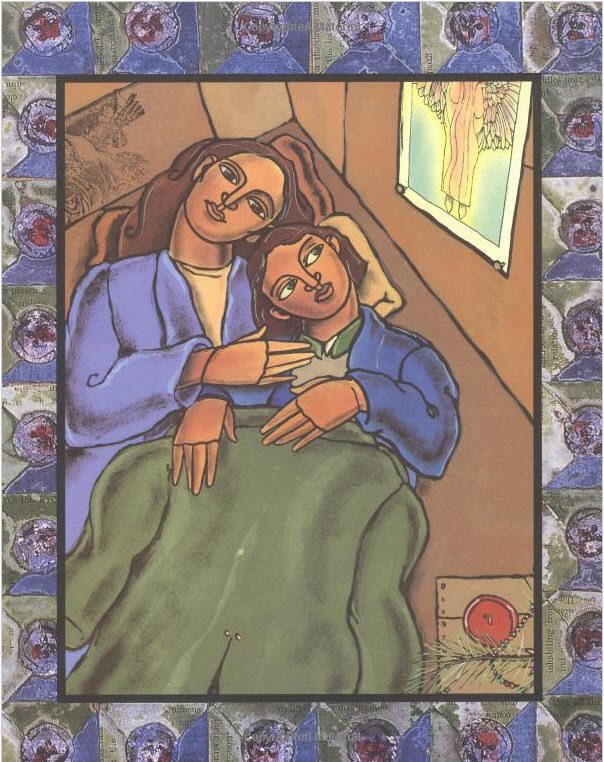 Anyhoo, back to PPBF… I’m surprised this little gem hasn’t been reviewed before– it’s a wonderful award-winning tale full of meaningful (but not overt, in-your-face) messages… and the illustrations are beautiful and packed with emotion. 5– no, 6!– stars on a 5-star scale! 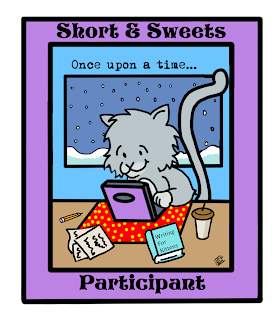 Themes/Topics: Acceptance, family and friendship, learning to adapt. Suitable for: 4 and up, but in reading the reviews on Amazon, even toddlers love this book because of the pictures and the universal message of family and friendship bonds. In a warm and sultry forest far, far away, there once lived a mother fruit bat and her new baby. Oh, how Mother Bat loved her soft, tiny baby. “I’ll name you Stellaluna,” she crooned. 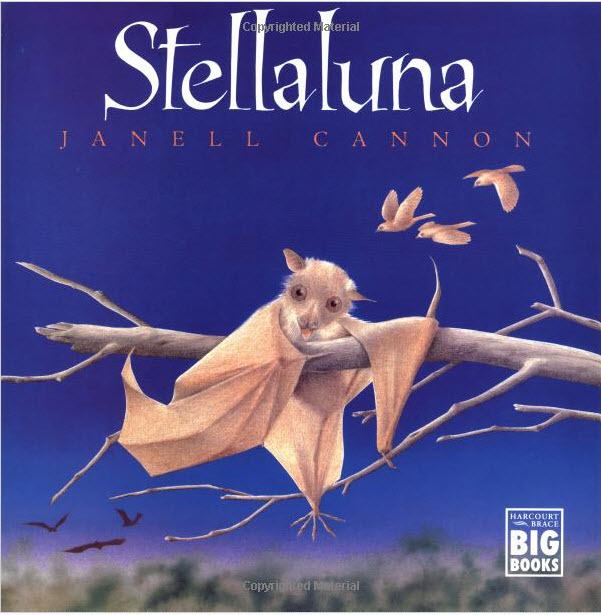 Each night, Mother Bat would carry Stellaluna clutched to her breast as she flew out to search for food. 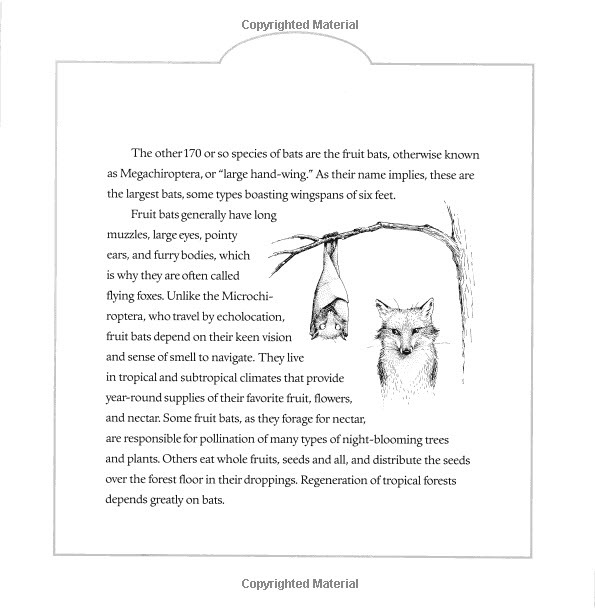 Brief Synopsis: (From Kirkus)— Attacked by an owl, Stellaluna (a fruit bat) is separated from her mother and taken in by a bird and her nestlings. Dutifully, she tries to accommodate–she eats insects, hangs head up, and sleeps at night, as Mama Bird says she must–but once Stellaluna learns to fly, it’s a huge relief when her own mother finds her and explains that the behavior that comes naturally is appropriate to her species. With a warm, nicely honed narration, Cannon strikes just the right balance between accurate portrayal of the bats and the fantasy that dramatizes their characteristics. Her illustrations, in luminous acrylics and color pencils, are exquisite. 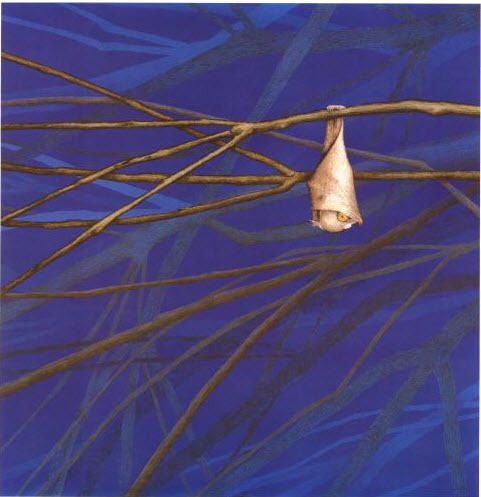 The appealingly furry, wide-eyed, fawn-colored bats have both scientific precision and real character; they’re displayed against intense skies or the soft browns and greens of the woodland in spare, beautifully constructed (occasionally even humorous) compositions. Delightful and informative but never didactic: a splendid debut. There is much information to be found on fruit bats! Here are just a few resources, but they can enhance your child’s learning about these adorable (did I just say that about bats?) 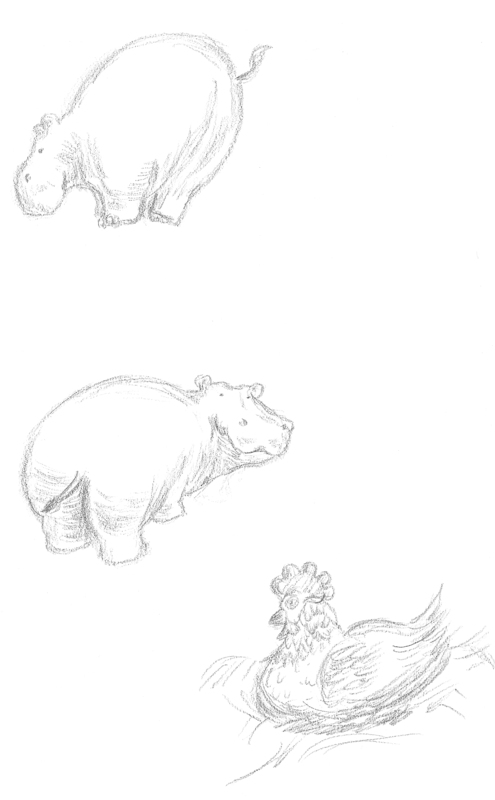 little creatures. And at the end of the book, there are two pages of fun facts on fruit bats. And how can you not fall in love with this little fruit bat? She looks up at the mama bird with these big (albeit glassy) and almost tearful eyes… her face is like a tiny chihuahua, and her little feet hang so adorably off those tree limbs! She is the heart of the story, and her plight and journey from being orphaned (or so it seems) to adapting to her new home with similar (winged) yet very different creatures is a tale of courage, determination, and strength of character. It is a gorgeous tale and one that children can not only enjoy immensely, but learn from. Again, what’s not to like? 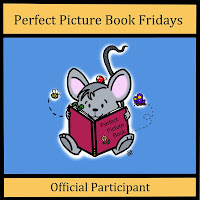 PPBF is a fantastic resource brought to the world by author Susanna Leonard Hill— if you’re struggling with finding truly outstanding picture books for your children, your classroom, your library, etc., then don’t miss this wonderful and comprehensive listing with links to reviews by picture book lovers the world over. You won’t be disappointed! This book caught my eye on a recent library quest. The artwork on the cover (and within, as I was to discover) is absolutely beautiful. I can’t quite put it into words– it looks almost otherworldly, with unique colors and design with almost a stained glass treatment. Themes/Topics: Kindness, selflessness, personal sacrifice. Also homelessness, spiritual beliefs, miracles. Synopsis (from Amazon description): Simon and his mom don’t have much–the cardboard house they built for themselves, a tiny Christmas tree, and a picture of an angel pinned to one wall. On Christmas Eve they take in a frail stranger who needs a place to keep warm, and the next morning Simon wakes early to find that the woman has vanished. Instead, he sees December, the angel from the picture, with her wings fanned out over their cardboard house. Could she be real? 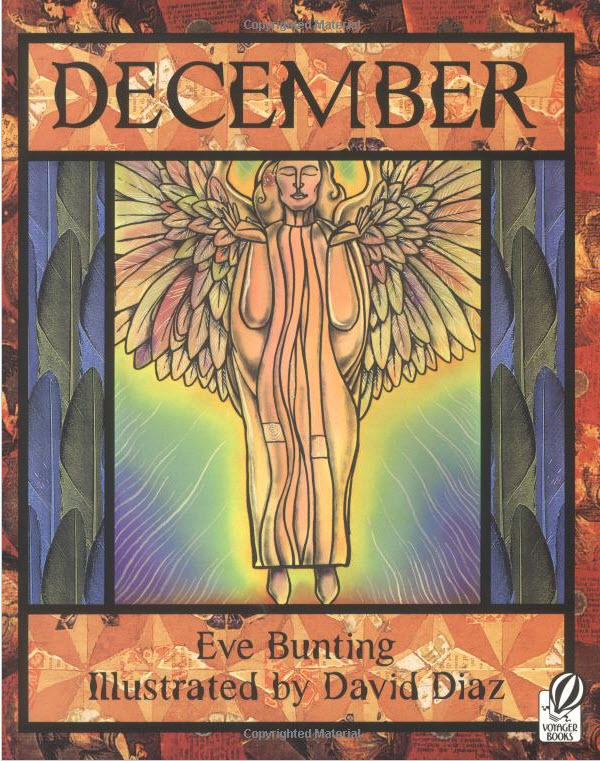 Resources: There’s a great Teacher’s Guide to Eve Bunting’s books (though December is not in here). And here’s an interview with Eve Bunting, who is now 83 years old! Over and above that, this book would be amazing to read with the kids before the holidays… with plenty of discussion afterward about giving of oneself, sacrificing things that you might want for yourself for the good of someone else, staying positive and happy in the face of adversity, importance of family, etc. Why I Like This Book: This duo ( Eve Bunting and David Diaz) has teamed up with other books (Going Home and Smoky Night)– neither of which I have read but now desperately want to. Between Ms. Bunting’s beautifully lyrical prose and Mr. Diaz’s incredible illustrations (that he hand-painted in a combination of arcylic, watercolor and gouache)… not to mention his own handcrafted font… I just have to read more by these two. I have now read this book about three times, and I can’t get enough of it. Sure, it’s moving with a wonderful holiday giving message. But it’s really a joy to read lovingly crafted words alongside such beautiful paintings. I absolutely adore this book– holiday season or not! Speaking of the holidays, if you’re looking for a “perfect picture book” to give to a loved one, don’t miss author Susanna Leonard Hill’s Perfect Picture Book page on her web site— I believe there are more than 700 books listed (as of this writing) and she updates it regularly with new entries. For Susanna’s own pick for today, visit this link. So here’s my selection for this week, Ten Little Fingers and Ten Little Toes written by the legendary Mem Fox (and beautifully illustrated by Helen Oxenbury). I was surprised that no one has reviewed this for PPBF before. Yes, it’s simple and light with a grand total of 184 words. But it’s charming and, I think, quite brilliant with its simple rhyme and soothing repetition. 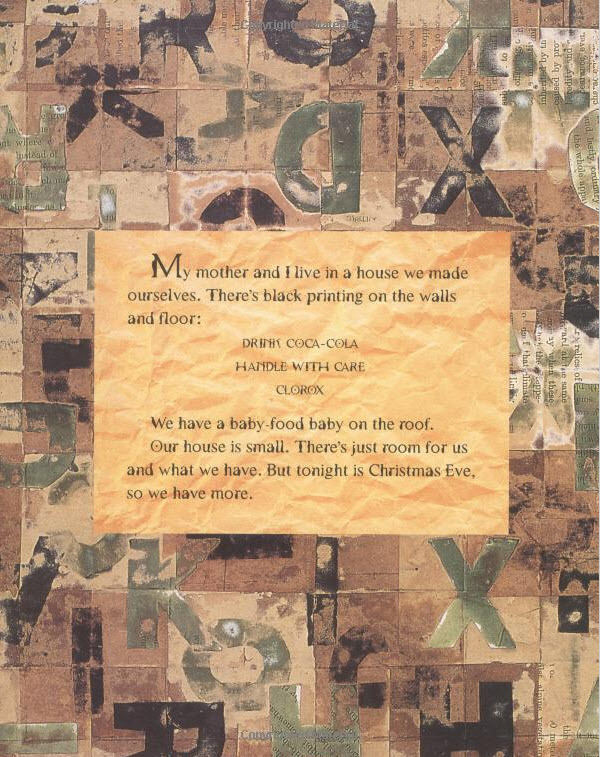 It reminds me of the lullaby-like quality of Goodnight Moon (another favorite, of course!) I didn’t discover it until after Ian was too old for such books, but had I known about it when he was a baby and toddler, I’m sure this would have been a bedtime favorite. It’s gorgeous! Themes/Topics: Simply put, this is a soothing book for little ones. It’s essentially a book about babies… for babies. The rhyme and rhythm and repetition make it great for bedtime. However, on a secondary level, it can also be seen as a book about tolerance and multiculturalism… though this is understated. who was born far away. Synopsis: There’s really no “story” here– it’s simply a global look at babies of all colors, shapes and sizes. We (the reader) see the babies when they first come to this world, and ultimately we see them all interacting with each other playfully. It seems to have an underlying message of “Let’s all get along. After all, babies DO!” This one has 42 five-star reviews on Amazon. The phrasing is wonderful and the watercolor illustrations draw you in, “oohing” and “aahhing” at the adorable cherubs with their tiny fingers and toes. For older children (read: toddlers), each page offers up an opportunity to learn to count. Bottom line: If it isn’t hailed as one already, this one is destined to be a classic. Resources: Mem Fox has an entire page of her web site devoted to this book– you can see it here. She also reads the book aloud on YouTube. I LOVE Mem Fox! I want to grow up to BE her! Why I Like This Book: For the reasons stated above– brilliant, lyrical rhyme and sublime underlying message… wonderful watercolor illustrations showing babies with the most adorable expressions… and, of course, it’s by my hero(ine), Mem! I’d highly recommend this as a gift for ALL new moms and dads. I wish I had this around when Ian was a wee one.